The ability to buy traditional assets with cryptocurrency via the Abra app is very new, only being launched on February 6, 2019. Initially, users of Abra can buy traditional assets like ETFs and shares with Bitcoin (BTC). The app currently offers a limited selection of traditional assets, including high-priced tech stocks such as Netflix, Google, Facebook, and Amazon. Abra will soon offer ETFs like Vanguard Growth and the S&P 500, commodities like SPDR Gold Trust, and indices like the Russell 2000. In addition to the good news regarding Ripple’s native XRP cryptocurrency, the company itself is making headway, boasting 11 new partnerships with leading universities around the world. These new partnerships will help the company’s University Blockchain Research Initiative (UBRI), which provides grants and support programs to help expand Ripple’s blockchain ecosystem. 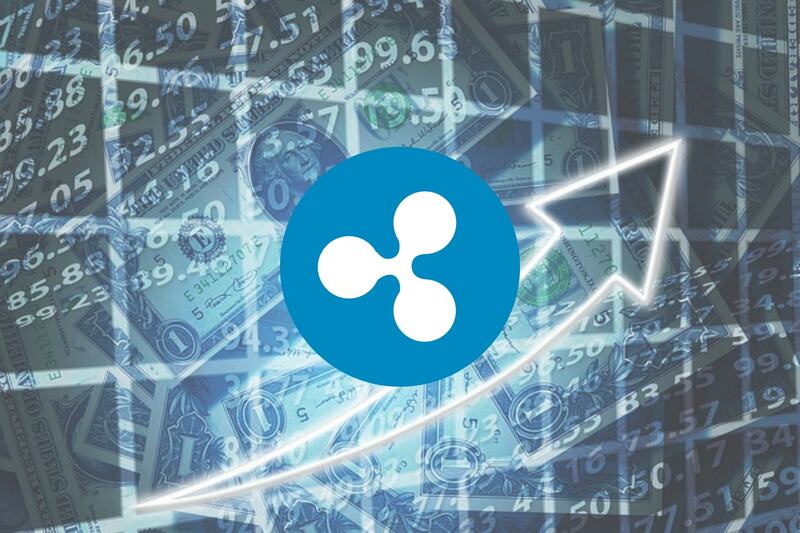 What will Ripple’s XRP token be used for next? Let us know what you think in the comment section below.